For many businesses and organizations, events and conferences are great opportunities to market their brands to large groups of people. These events act as another source to make an impression on all the events goers, whether they are new or returning. But, with many bodies roaming through the space, it can be difficult to directly interact with everyone that attends these events. Therefore, every form of collateral (booth, literature, swag, etc.) act as billboards to represent the brand and grab the attention of guests – whether up close or far away. If there is no identity attached to a business or organization, then it will be easy for guests to forget the product or information it attempted to share. ArcStone has worked with the Minnesota Corn Growers Association (MCGA) for a variety of projects. 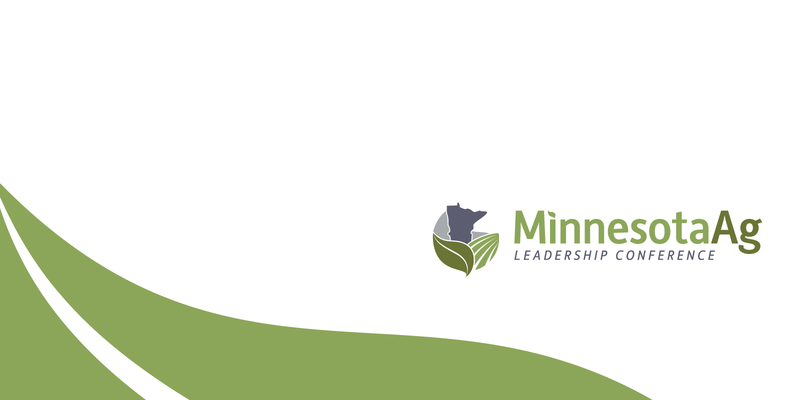 Recently they came to us with a logo design project for a revived event that they host — the Minnesota Agriculture Leadership Conference (or Minnesota Ag Leadership Conference). The first step, like any of our projects, was to start with a kick-off meeting with the client. This is part of the discovery phase, in which the client informs us of anything and everything — the good and bad, and their hopes and concerns. 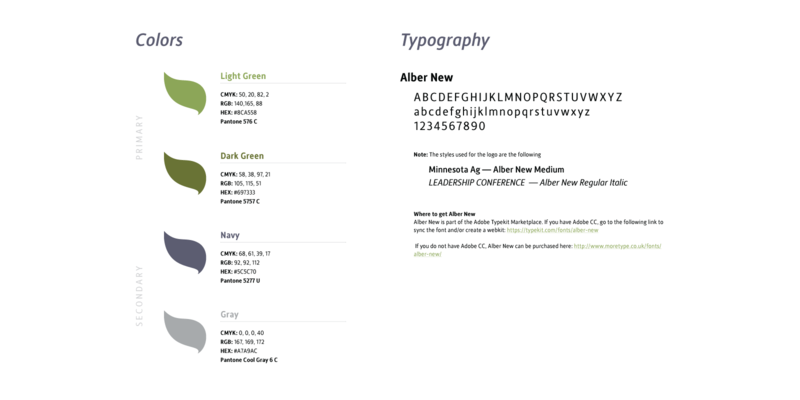 For the Minnesota Ag Leadership Conference, we learned that it was an event that was returning after being put on hiatus, and for its comeback, they needed a new look and feel. One especially important piece of information was that a large part of the event had a focus on legislative policy, so this helped give an understanding of what we should strive for. 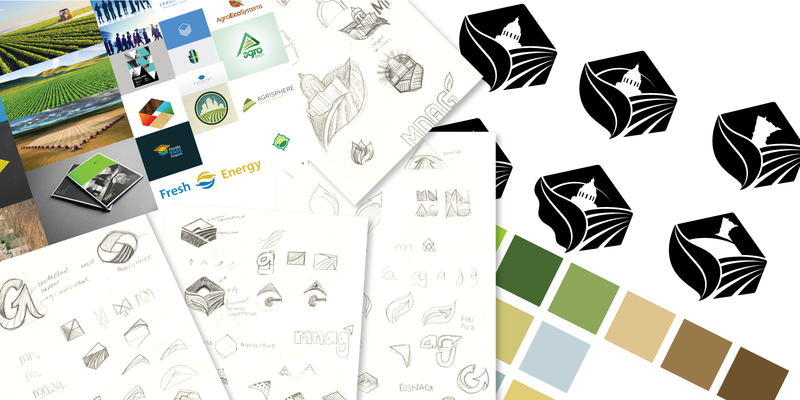 After sketches, development, feedback and editing, we came to the final logo design for the Minnesota Ag Leadership Conference. The logomark is asymmetrical, and contains lines and organic shapes that invoke energy while maintaining simplicity. The typography is also simple, but small characteristics like the curvature of the lowercase “g,” helps connect to agriculture and plants as well as reflects the leaf in the logomark. Lastly, the colors are intentionally less saturated and with darker values to link with the vibes of law and legislation. Planning for events and conferences can be chaotic and overwhelming, but they are one of the best marketing opportunities to reach many different people. 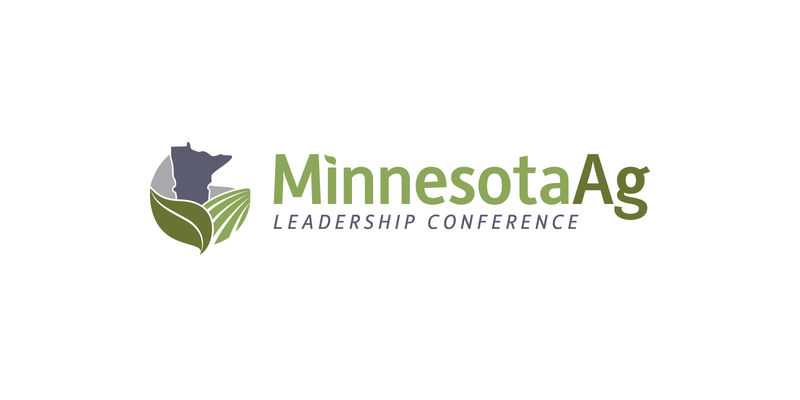 With a new logo, the Minnesota Ag Leadership Conference now has an identity where attendees can connect with their experience. 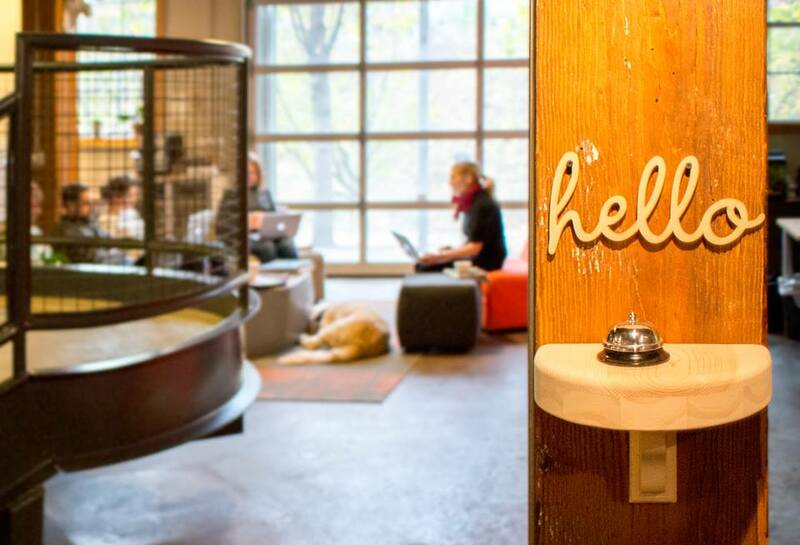 Need your brand to extend outside the digital sphere? If you're thinking of a project, let's chat and see how we can collaborate!